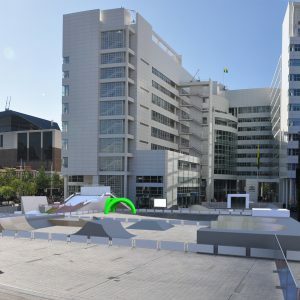 Pro level sport in the city center of The Hague. 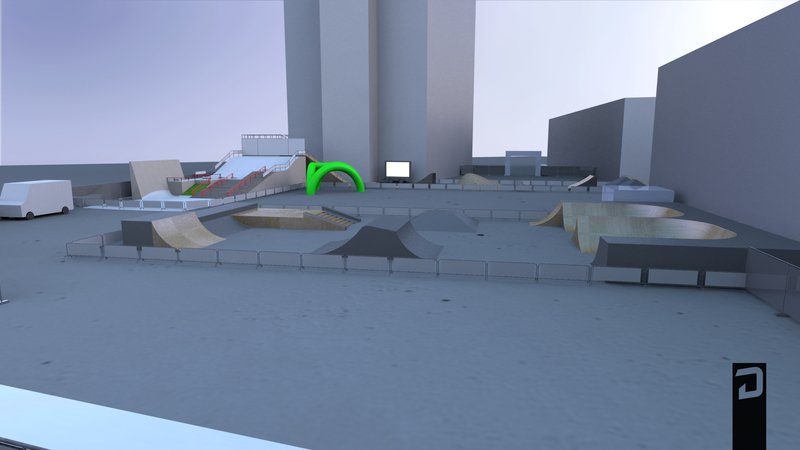 On the 18th, 19th and 20th of September the first edition of PRO Freestyle will go down. 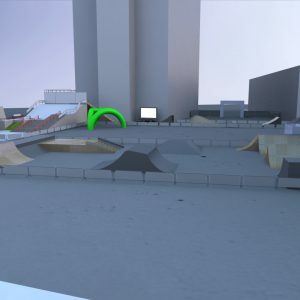 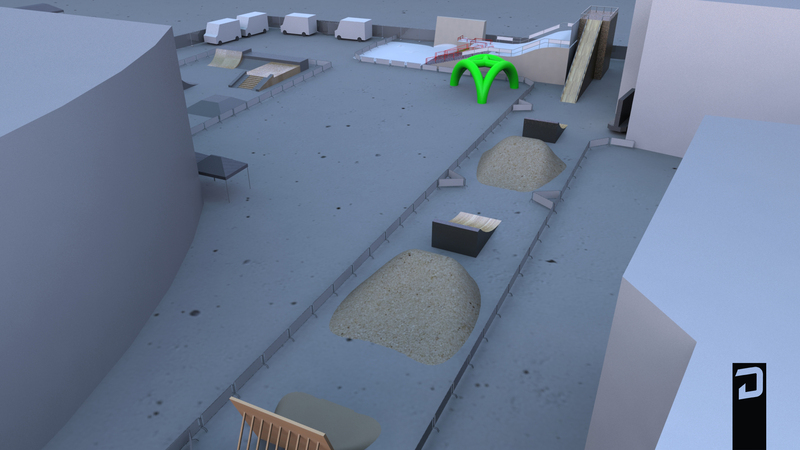 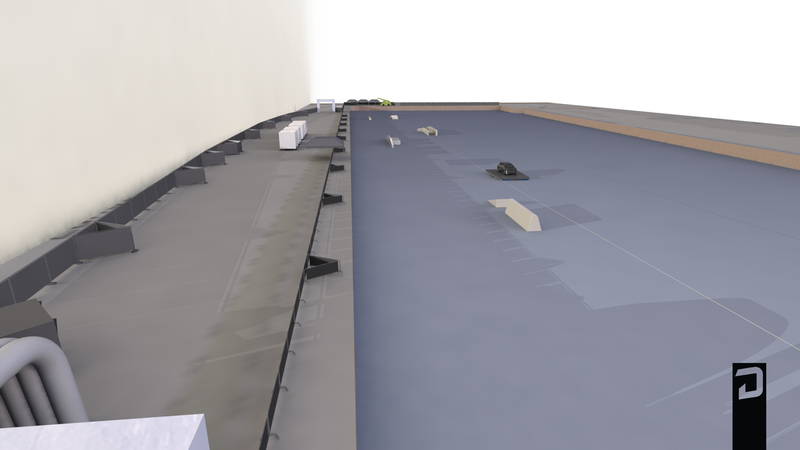 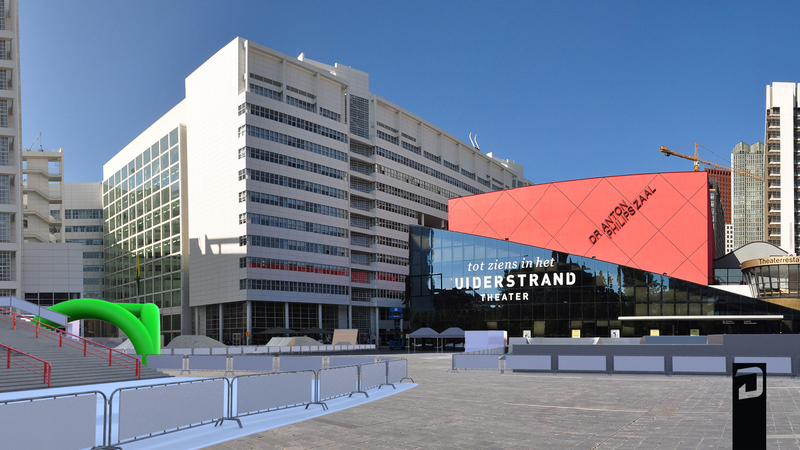 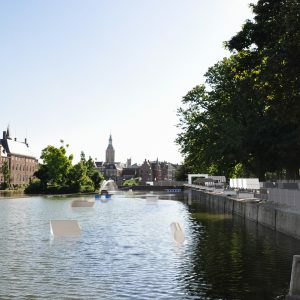 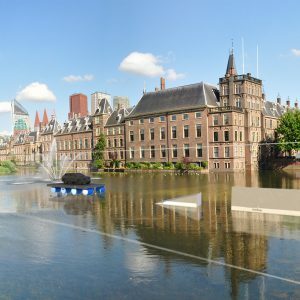 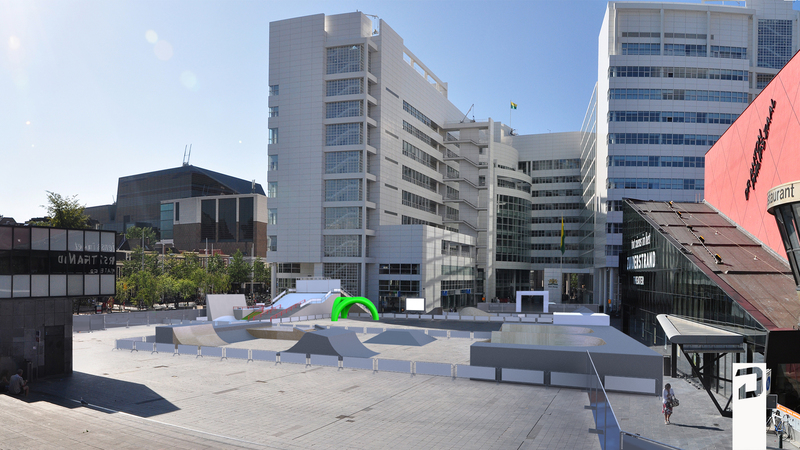 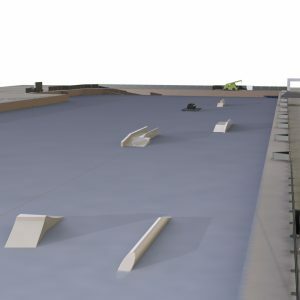 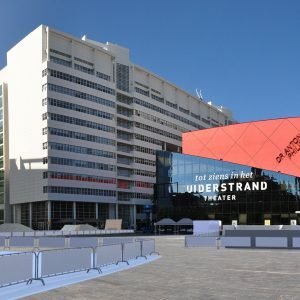 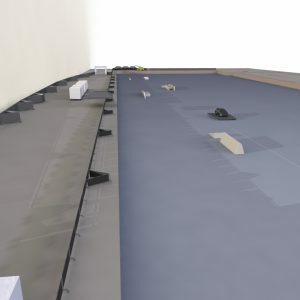 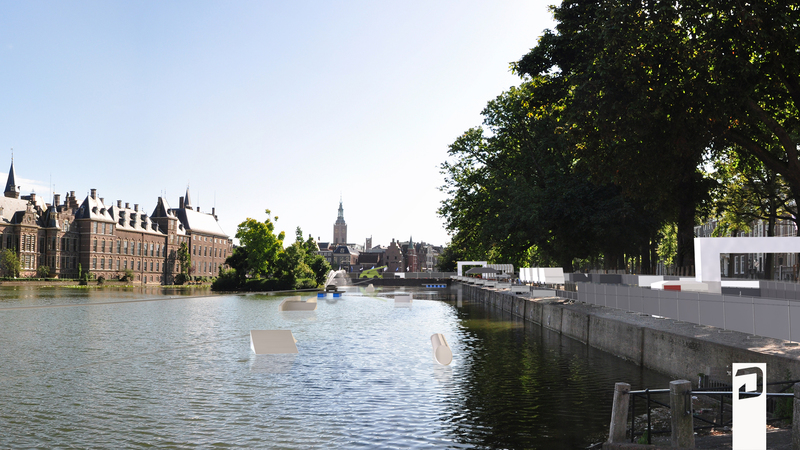 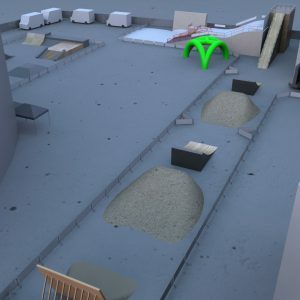 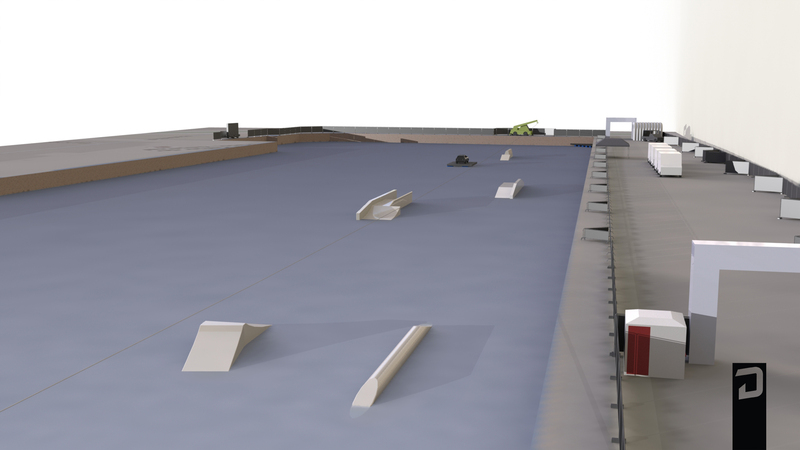 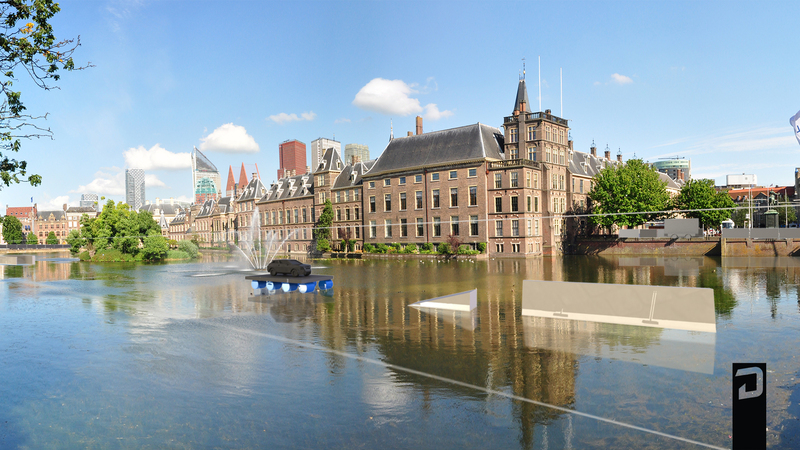 The Spui Square and Hofvijver are transformed in a true action sports playground.